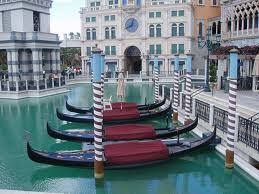 Holiday specialist Eurocamp is offering seven nights on the Venetian Riviera from just £140 ($214) (accommodation only) – ideal for enjoying the best of Italian culture without the high price tag to match. Staying at Pra' Delle Torri is the perfect gateway to the region beyond. Close by, the quaint fishing town of Caorle, the popular resort of Jesolo and the buzzing area of Bibione, with its many shops and restaurants, are all high on the must-see list. Meanwhile, for a taste of city life, Venice is within easy day trip distance, packed with sights and sounds from the Grand Canals and St Mark’s Basilica to glass blowing on Murano Island and the grandeur of the Doge’s Palace. The city of Trieste, with its extraordinary history, magnificent food and the local Carso wine, also offers a great day out. A seven night break at Pra’Delle Torri arriving 4 May 2013 costs from £140 ($214) per party, staying in a 2 bedroom Horizon Midi mobile home (sleeps seven, maximum four adults) with decking, accommodation only and including a May discount of £35 ($53). 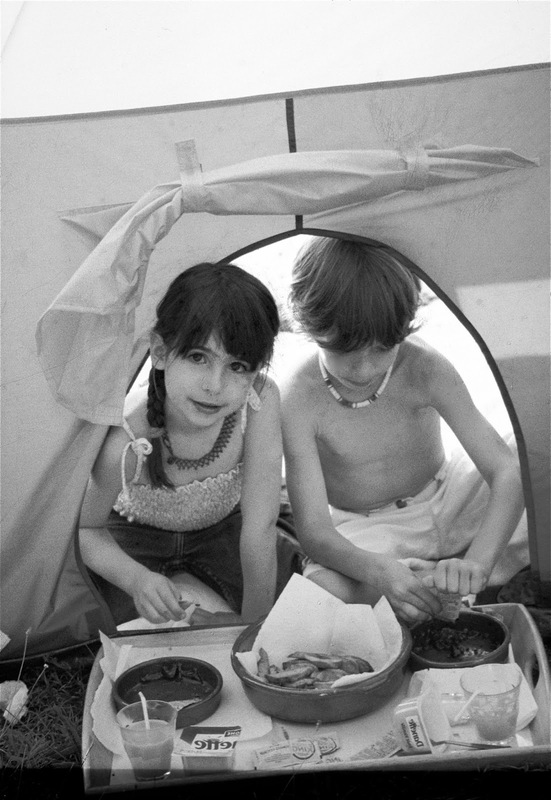 Ferry crossings and fly-drive packages can be arranged through Eurocamp at a supplement. Back on-parc direct access to a sandy beach makes Pra’Delle Torri an ideal retreat after a busy day’s exploring. Meanwhile, an almost endless list of activities including cycle hire, tennis, archery and badminton, plus facilities including Europe’s largest outdoor swimming pool, an 18-hole golf course and a lively entertainment programme, make for an entertaining stay. 3* Sunseeker Apartments from just £1094 ($1678) per family. Price includes direct flights from Gatwick on Easyjet, 7 nights self-catering accommodation in a one-bedroom apartment, return transfers, a mini guide and complimentary entrance to one of the island’s attractions. Based on two adults and one child sharing and valid for travel on 14 July 2013. These family-run apartments are situated in a quiet residential area only 300 metres away from the town centre and close to the seafront. The apartments are simple yet comfortable and appeal to both families and couples alike. 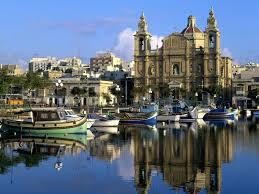 Regular buses to Sliema, Valletta and the northern sandy beaches stop nearby. 4* Solana Hotel from just £1234 ($1892) per family. Price includes direct flights from East Midlands Airport on Monarch, 7 nights accommodation with breakfast in a standard room, return transfers, a mini guide and complimentary entrance to one of the island’s attractions. Based on two adults and one child sharing and valid for travel on 25 May 2013. Upgrade to a junior suite from £1339 ($2053) per family of three. Built in traditional Maltese Limestone, the Solana sits right in the heart of the village of Mellieha, where a host of bars, restaurants and shops are close by. The beautiful sandy beach of Mellieha is only three minutes' away by bus or car. The professional, friendly staff and great leisure facilities make the Solana a popular choice. 4* Cornucopia Hotel from just £1489 ($2283) per family. Price includes direct flights from Heathrow on Air Malta, 7 nights accommodation with breakfast, 3 days car hire, return airport transfers in resort, a mini guide and complimentary entrance to one of the island’s attractions. Based on two adults and one child sharing and valid for travel on 13 August 2013. Perched either side of a hilltop road in the village of Xaghra, the delightful 'farmhouse style' property offers a relaxed atmosphere with lots of character. Opposite the hotel the Cornucopia Maisonettes boast 11 delightful self-catering apartments, which have impressive views of Marsalforn Bay. Families are spoiled for choice in the Black Forest. Glide up mountains on cable cars and zoom back down on alpine slides; enjoy watersports on and around lakes - such as Titisee lake - where the Badeparadies water park has a fantastic array of waterslides, a huge indoor pool with palm trees and a spa for Mum! Making it wallet-friendly is the SchwarzwaldCard that saves money at more than 130 attractions in the region; you can even get a special deal at EUROPA-PARK. Family packages start from £408 ($625) for a week at the Steinwasen theme park for 2 adults, 2 children. Included are 7 nights in an apartment, children's holiday programme and more. In the pretty Black Forest village of Baiersbronn, hiking is more than putting one foot in front of the other. With the Kids Hiking Passes, it becomes a path of discovery. Included are free Discovery Vests, with everything that a budding naturalist needs (tweezers, magnifying glass, compass and more) to learn about the Black Forest flora and fauna. Find beetles and deer, spot fir trees and ferns  and win cool prizes! Using GPS devices, children can follow special trails and participate in treasure hunts. At the end, they receive a certificate as a Baiersbronn Hiking Expert. Family packages start from £477 ($731) for a week for 2 adults, 2 children. Included are 7 nights in a holiday flat, GPS hiking device, entry to local attractions and more.